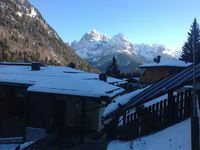 Properties in Molveno-Pradel Lift average 4.6 out of 5 stars. 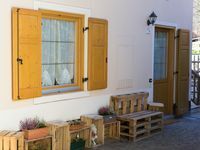 Property 4: Apartment "L'antico barn"
Property 19: Villa Rustichella: an enchanting apartment! Super nice place. Very clean and owners easy to work with. Really enjoyed our stay!